We have an extensive variety and collection of crystals from around the world, and far too many to put on our website. 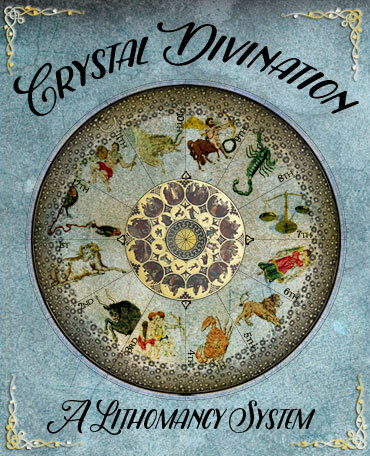 Crystals are best viewed in person, so we encourage you to visit our 2 stores - the Serpent's Kiss in Santa Cruz and Moonstone Metaphysical in Los Gatos. The Serpent's Kiss is open Mon-Fri from noon-7pm, Sat-Sun noon-8pm. 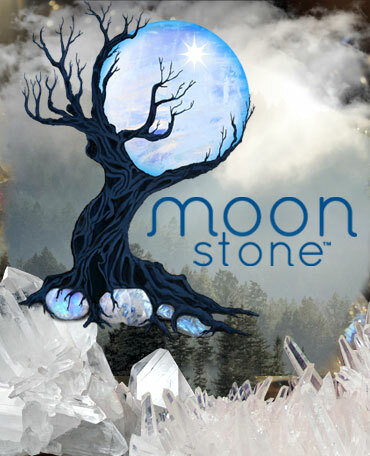 Moonstone Metaphysical is open daily from 11am-7pm.